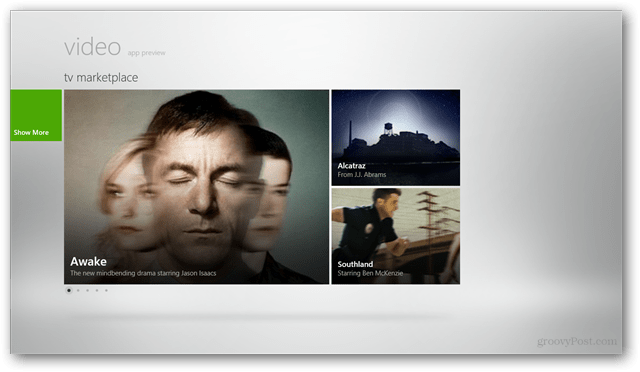 It is clear that Microsoft is moving the best parts of the Zune software into new Metro style apps which will come preinstalled with Windows 8. After a rebranding, this great software will survive in a new form. Read on to understand why you should care. 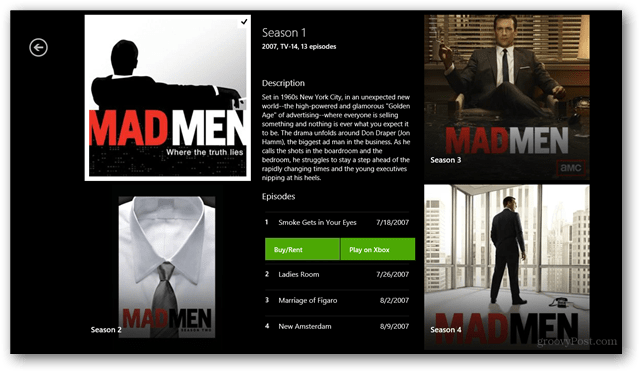 Zune software from Microsoft has long been a favorite for Microsoft for organizing and playing music, videos and other media on Windows desktops. 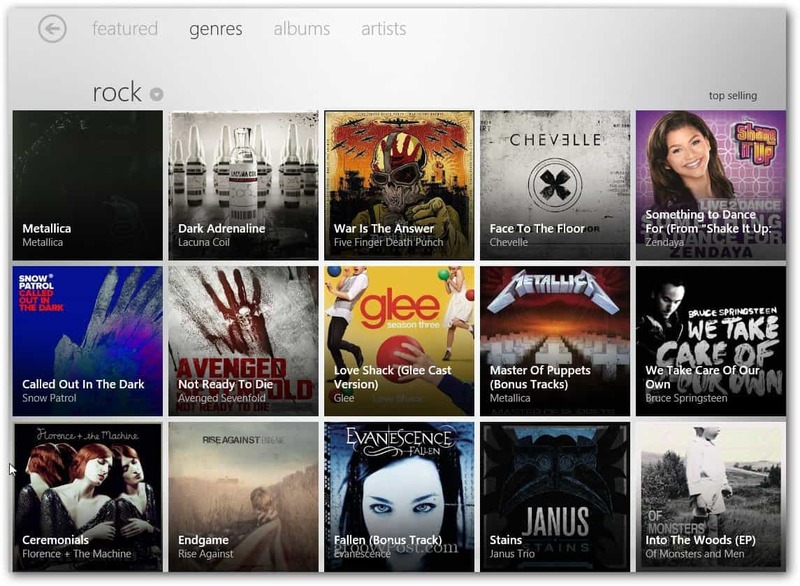 Its clean interface and Metro user interface makes it a nice alternatives to iTunes. Microsoft has not updated the software in any significant way for well over a year. 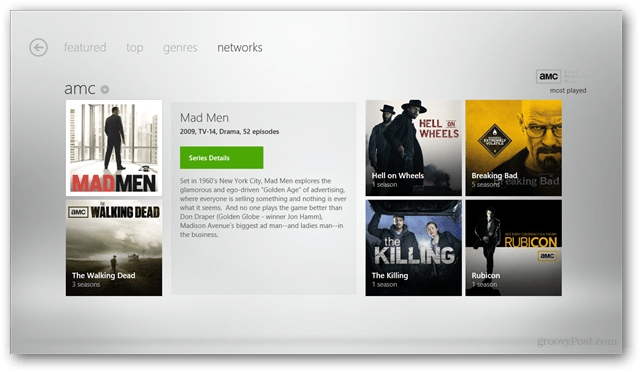 With the release of the Windows 8 Consumer Preview, it is clear that, even with Microsoft’s much anticipated move away from the Zune brand, the key components of the software will live in the Metro apps Store, Video and Music apps. 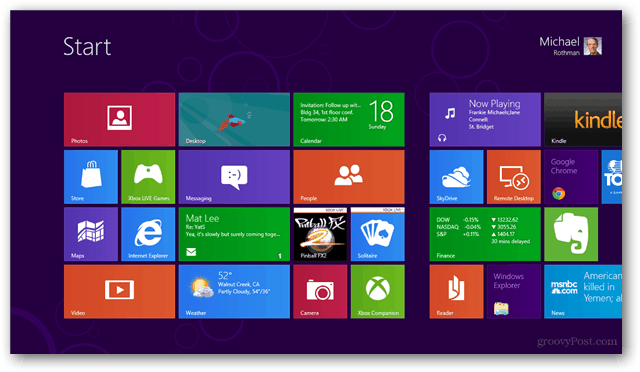 Microsoft has already said it will come preinstalled in the final Windows 8 release. 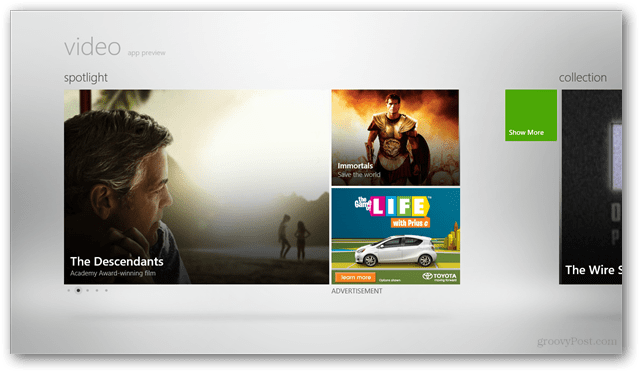 Take Video for example, opening this Metro app preview in the Consumer Preview released in February displays spotlight, collection and marketplace options. 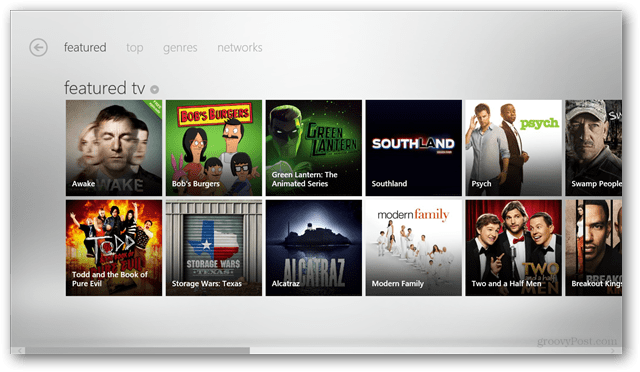 Select the TV Marketplace and you’ll see familiar options. 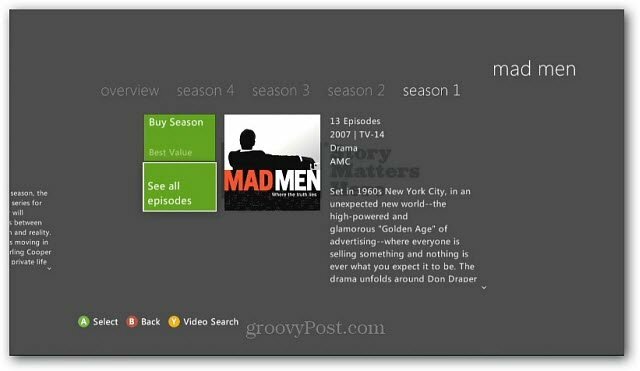 Select Show More to browse through the list of available programs. Maybe the popular show Mad Men would be fun to watch? Tap or click Series Details takes you deeper. You get a description of the show by season. Here I decided to start at the beginning. Click through to confirm the purchase and watch your show. 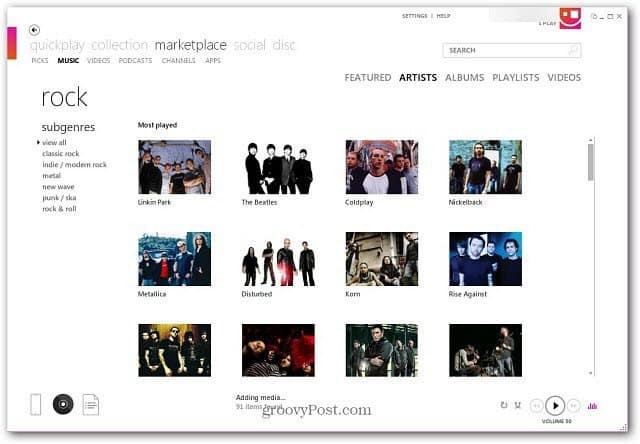 The fun part is — you can watch videos on your Xbox 360, PC and Windows Phone. And add Windows tablets once they arrive. With the Metro UI and logging in to your devices with your Windows account, the same app will run on your desktop, tablet and phone. 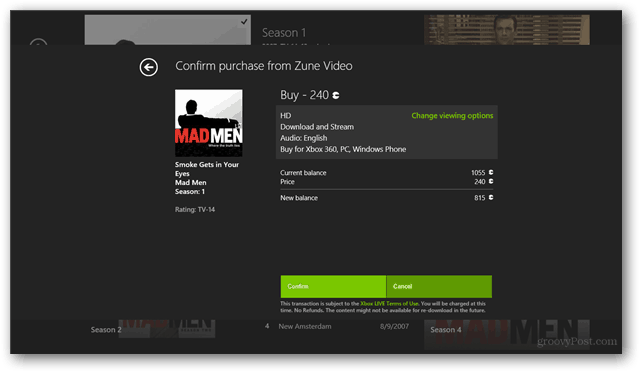 It has taken awhile, but it seems like Microsoft’s strategy is finally coming around, with a rebranded Zune Marketplace and software at it’s heart.